← Winner – HarperCollins books! Some of the best crime fiction around is published by Simon & Schuster and they’ve very generously sent me quite a bundle. 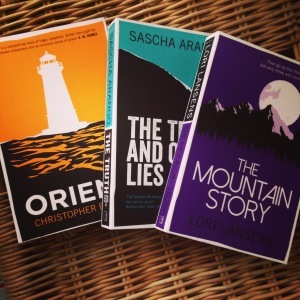 Firstly, there are three proofs of forthcoming titles: Orient by Christopher Bollen (April 2015), The Mountain Story by Lori Lansens (May) and The Truth and Other Lies by Sascha Arango (June). Three American crime thrillers that I think will do very well and which (hint hint!) I hope the publishers will also send me copies of because I think they’d be very popular with our subscribers at The Glenogle and Bell Book Company. 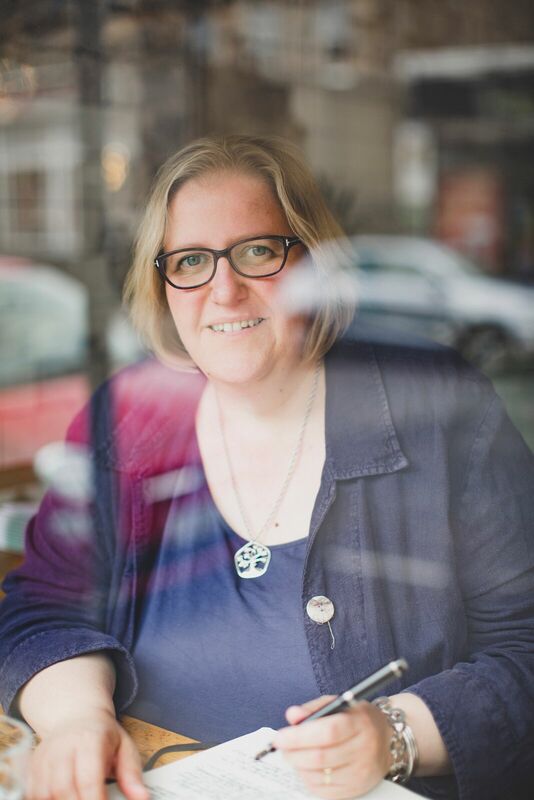 Also, a quick plea to S&S – do encourage your authors to update their websites…! 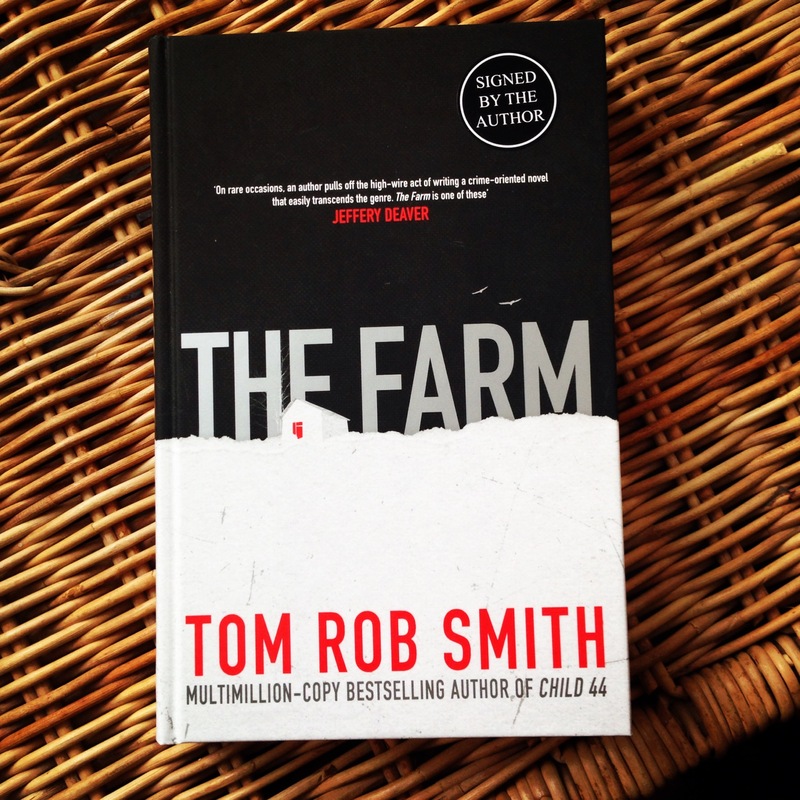 The Farm by Tom Rob Smith. In addition to these, our winner will also receive a hardback copy (first edition no less) of The Farm signed by the author, Tom Rob Smith. 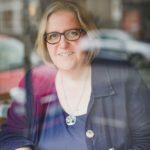 We all think that we know the tropes of Scandinavian crime fiction – a young woman who vanishes, a maverick cop, an isolated setting or community and a hint of corruption – but Smith manages to bring something new to the genre. 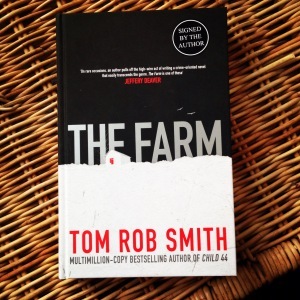 As crime novelist Louise Welsh said in her review in The Guardian: “Smith’s twisting, turning novel shows that Scandi crime also retains the ability to surprise and thrill.” For those not lucky enough to win the draw, The Farm is currently available in hardback and is published in paperback in February. As always, leave a comment on this post if you’d like to be included in the draw for these books and don’t worry if your comment doesn’t appear straightaway as comments are usually held for approval because of the amount of spam that appears. By entering, I’ll assume that you’re fine with the terms and conditions outlined in this post. The draw closes at 11.59pm on Friday 19th December. UK time. I’ll announce the winner here over the weekend. Good luck. This entry was posted in Reading and tagged Christopher Bollen, crime, fiction, Lori Larsens, Sascha Arango, Simon & Schuster, Tom Rob Smith. Bookmark the permalink. These look like another excellent selection of books. I’d be grateful if you’d count me in please. Many thanks. I would love to have those books! Thanks for doing this!! Oh yes that will be fantastic. These Americans thrillers sounds good. such an exciting selection…I have been circling The Farm for some time..here’s hoping! I love me a good bunch of crime novels!